Click laminate flooring is great choice if you need quick installation. Each tile has a groove and a tongue which click and lock together easily. You just have to place one tile beside other and click them into place. Click lock laminate flooring is installed with floating method. 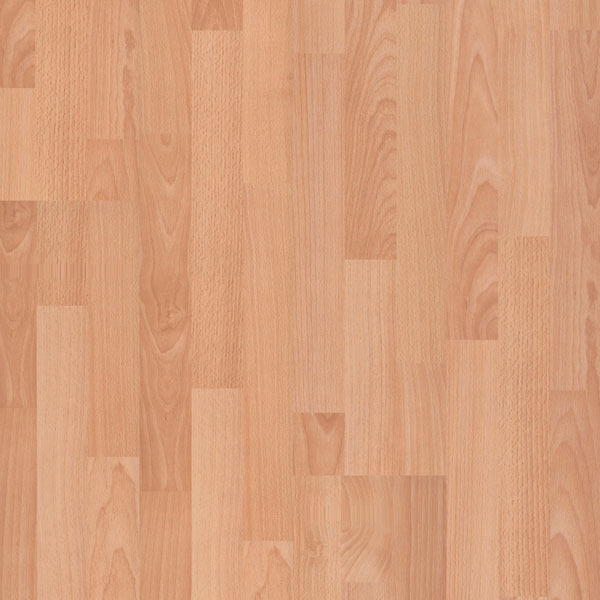 Click lock laminate flooring is installed on foam, rubber or cork underlayment. No glue is used so there are no toxic fumes during installation. Floating installation method is health and environment friendly. First row of click lock laminate flooring has to be placed few millimeters away from the wall so click lock laminate flooring can breathe. It expands and contracts because of variations in room temperature and room humidity. If there is no space left between tiles and wall, click lock laminate will start to swell and gaps between tiles will start to occur. 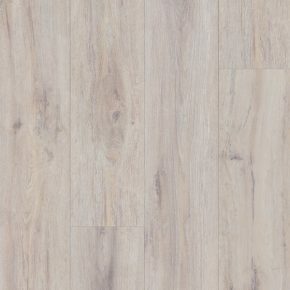 Click laminate flooring installation is not complicated but if you don't have any experiences, we advise you to hire professionals and let them do the job. Before installing click lock laminate flooring you have to correctly prepare the surface on which tiles will be laid. Surface has to be dry, levelled and clean. If click lock laminate flooring will be installed on concrete it is especially important that surface is dry. Humidity of concrete can be measured with special meter. Installation can be done when concrete is dry enough so humidity can't damage the tiles. If underfloor is not levelled, tiles will swell and gaps will occur. In case of spilled water over click lock laminate flooring with gaps, tiles can start to swell and mould can start to grow. This kind of damage can be repaired otherwise than to replace tiles. We have vast assortment of click together laminate flooring with or without attached pad. Quick click laminate flooring with attached pad is very practical and easy to install. Because padding is already attached, you don't have to spend your time looking for correct one and you don't have to be so careful during installation. If padding if laid separately, damage to it can be done quickly. In case if underlayment gets teared, it won't function as it should. If you use click lock laminate flooring with attached pad there is almost no chance to damage padding. We also recommend use of vapor barrier which is extra protection against humidity. It is placed between tiles and subfloor.